After the Disc Golf Memorial Championship in Arizona we had some free time during the last two weeks. 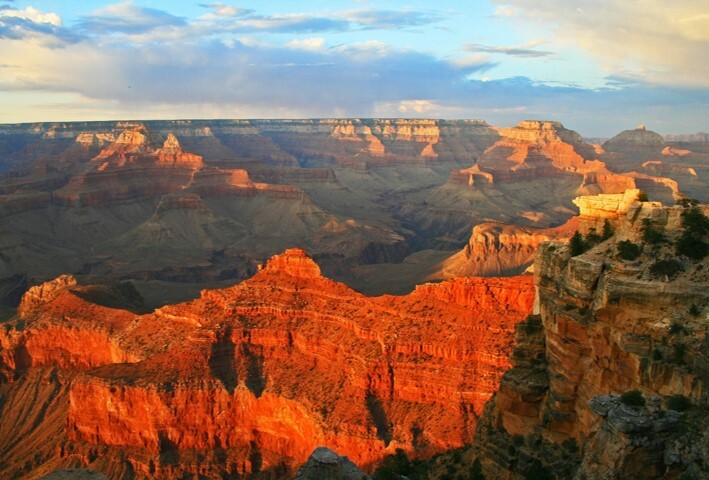 We used the chance to go see the Grand Canyon. This was awesome. Cold but awesome! It's just as big as I remembered it from three years ago. We walked for a while into the canyon to Cedar Ridge. It was absolutely gorgeous. It also felt good to be not throwing discs after 10 days of playing all day, every day. We made our way through New Mexico pretty quickly to reach our first stop in Texas: Lubbock! Our Flying Circus disc golf event had a good turn out. It has been really fun on tour so far and people really appreciate us showing up. Up next was a few days in Austin, which is one of my favorite cities in the US. 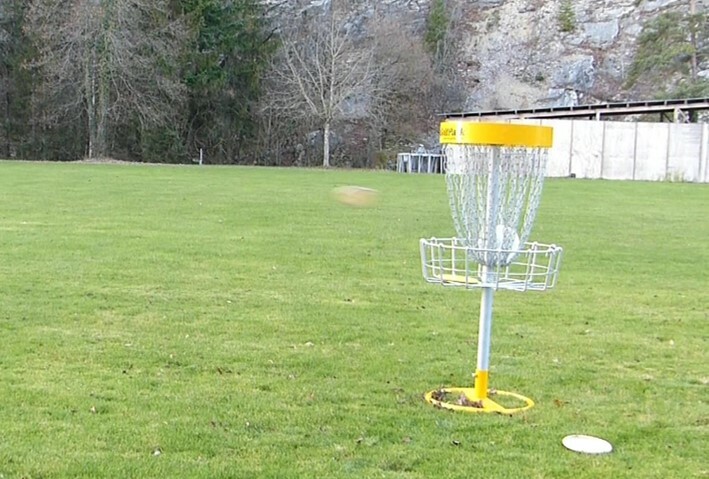 Great food, great people and plenty of fun disc golf courses! Arguably there is also one of the best courses in Texas: Roy G. Besides playing some fun casual rounds of disc golf we have been walking around downtown a lot. There was a lot going on during the South by Southwest (SXSW) Music Festival. We were trying to find some places to take Eagle inside to maybe see a show or two. As he is under 21 this was not an easy project – SXSW is not the greatest place for minors… Still, we had a really good time in Austin, as every year! Our Flying Circus there also turned out to be awesome. Even though it was really bad weather we made it work and I hope everyone still had a good time! 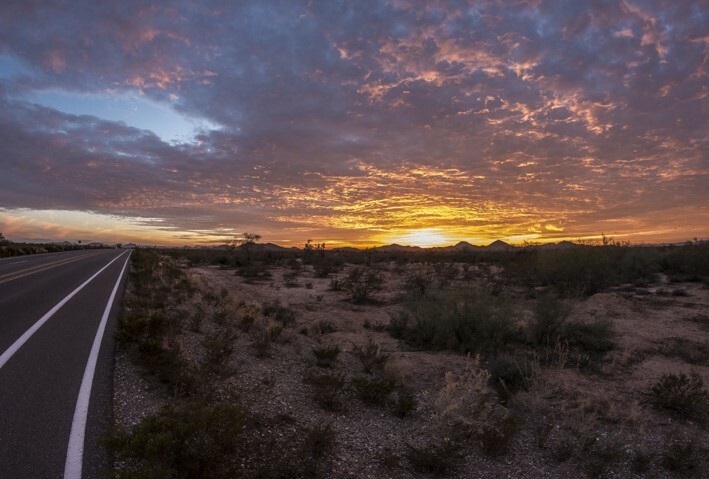 It is great to be back in Texas! It was really nice to play the Waco Annual Charity Open. I had missed out on it last year because I got really sick. It was a great start into the tournament for me to be voted on the feature card again. Unfortunately, I started the tournament with only 8-under, finishing Thursday in eleventh place. On the second day, I threw the days’ hot round with a 12-under par 55, which took me up 8 spots on the ranking to third place, two strokes behind Koling who was in the lead ahead of Ricky Wysocki. Round 3 ended up being really amazing: James Conrad set a new course record of 15-under 52 and finished the round tied with Koling who ended up winning the play-offs. With my final round of 10-under I managed to hold on to third place. The course is truly not a course that suits my game very well. Considering that, I am pretty happy with my performance. I'm still struggling with my timing and my angles are just slightly off. And in the woods, on those very wooded fairways, it can cost you big time. My putter was feeling way better this weekend though. I felt really confident around the basket hitting almost every putt inside and a couple good ones outside the circle (i.e. the area 10 m around the basket). The third place is not too shabby – as we like to say. Another top 3 finish early in the season! I really can't complain. I will just keep on keeping on. The competition is awesome and it stills feels so good to be out there again competing. Looking forward for my first win this year. It's going to happen! And there is some news on my tour schedule, too: Originally, we had planned for another 10 days break before the next big tournament. But on short notice, we have now also signed up for the Open at Temple during the upcoming weekend. 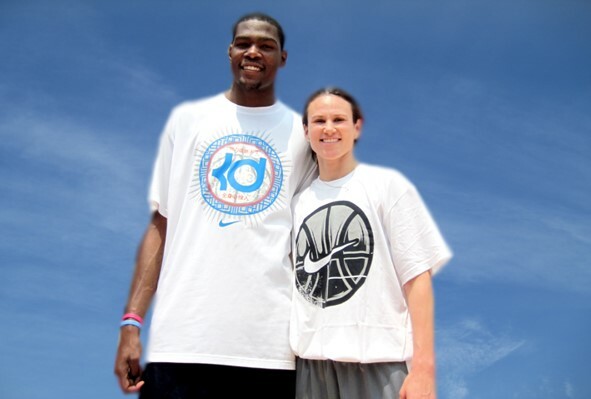 Afterwards we will go back to the Nick Hyde Memorial in Dallas, Texas from March 31 to April 2. I can’t wait to be back to the place where I won my first big event last year. 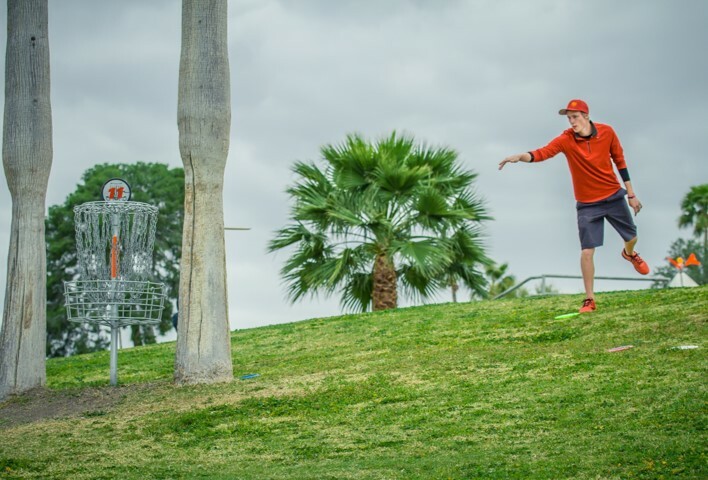 Did you enjoy this article on Simon's disc golf life? Would you like to see more ad-free content on Simon - or other people who pursue their dreams? Become a Dreampions sponsor and support us via Paypal! Thank You!!! 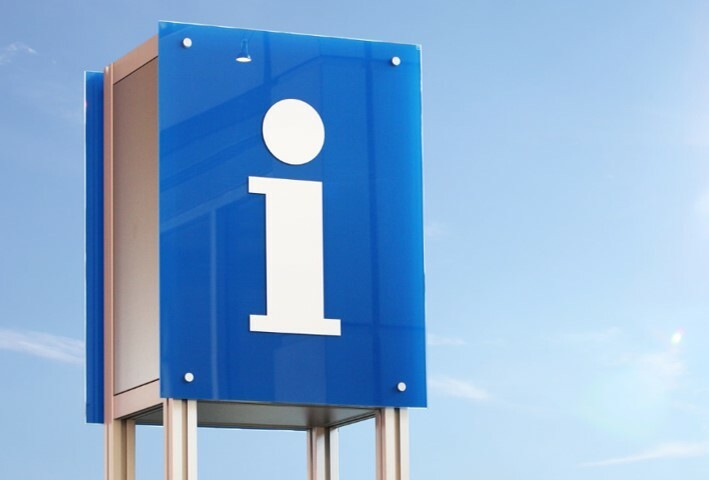 – Learn more. 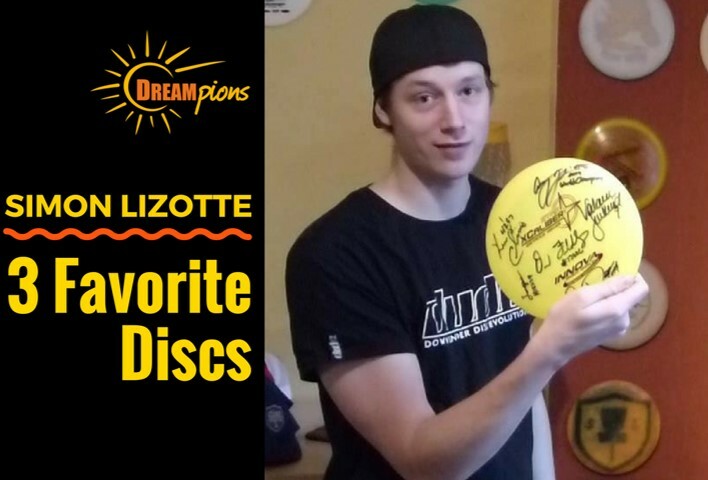 If you do not want to miss any videos or articles on disc golfer Simon Lizotte and are interested in other people, who (like Simon) pursue their dreams, subscribe to our newsletter and our You Tube channel.